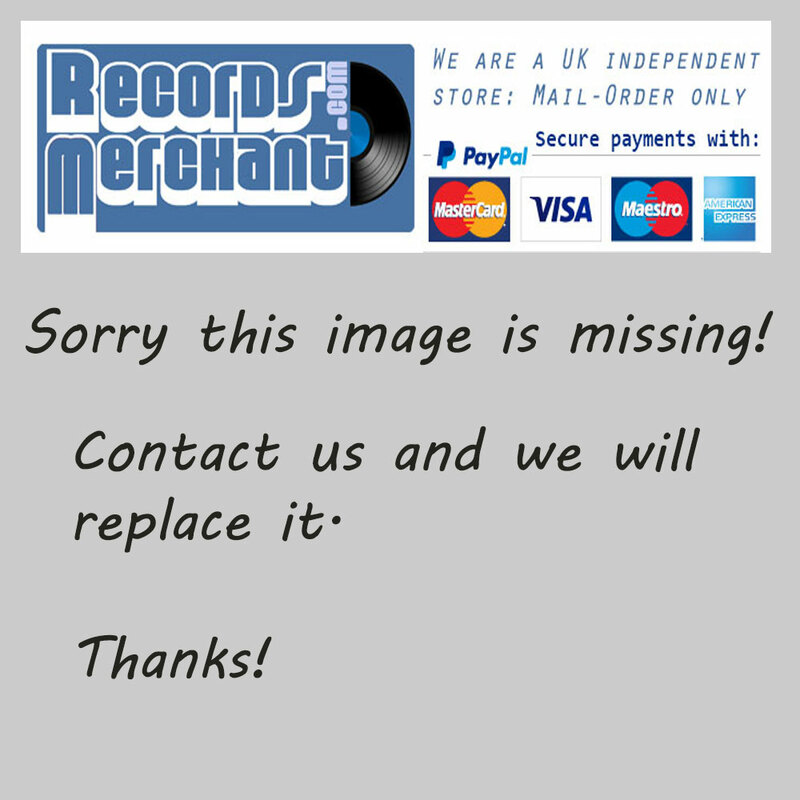 Format: Vinyl Record LP, Bat Discos Records. Spain release from 1993. 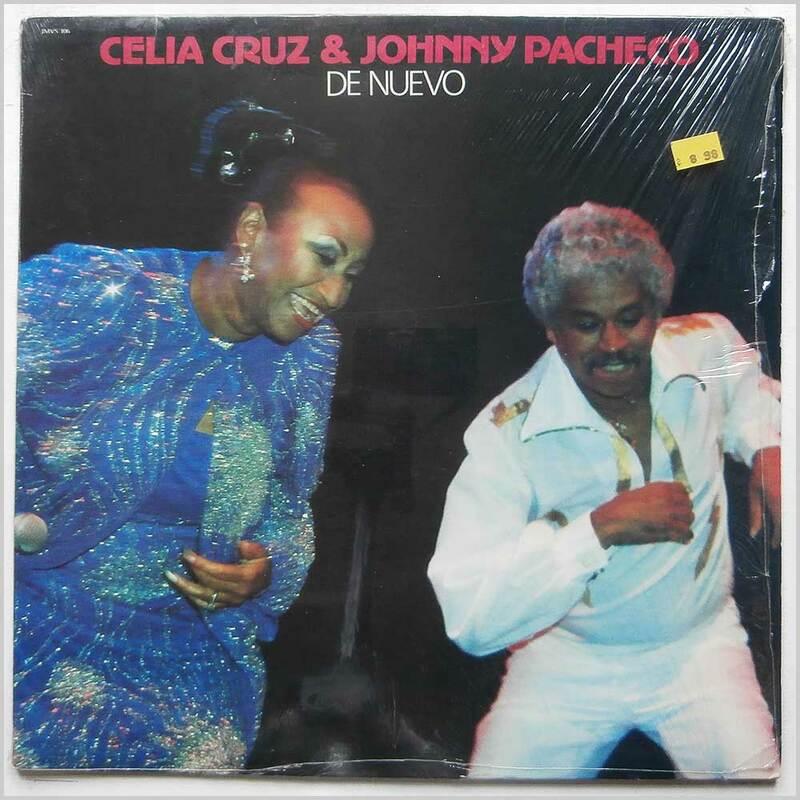 Latin music LP release from Celia Cruz. 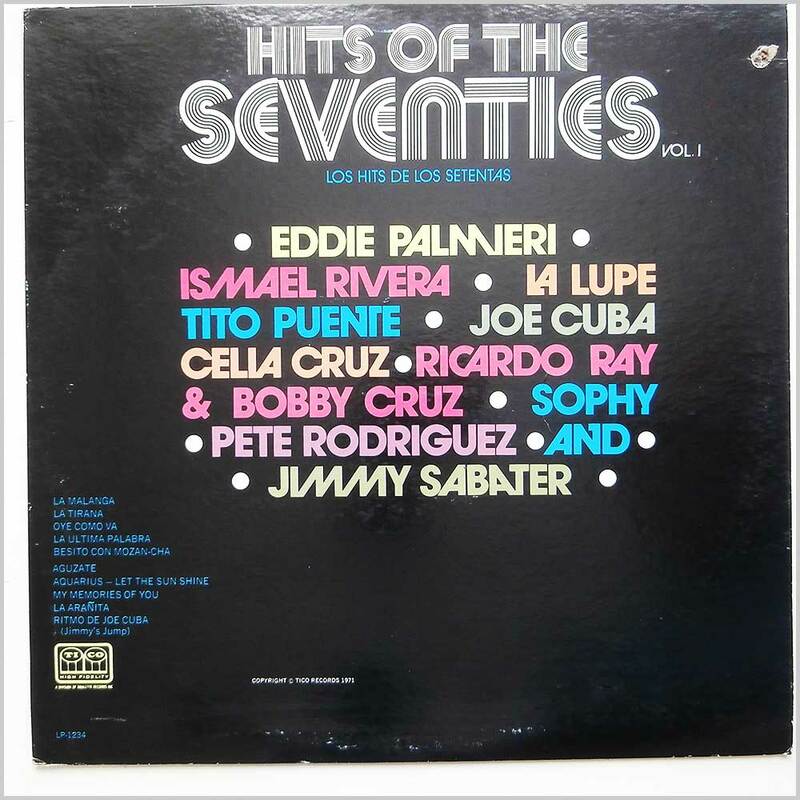 Classic Latin Salsa music LP. Comes with the original credits sheet. Format: Vinyl Record LP, Seeco Records. USA release from 1960. 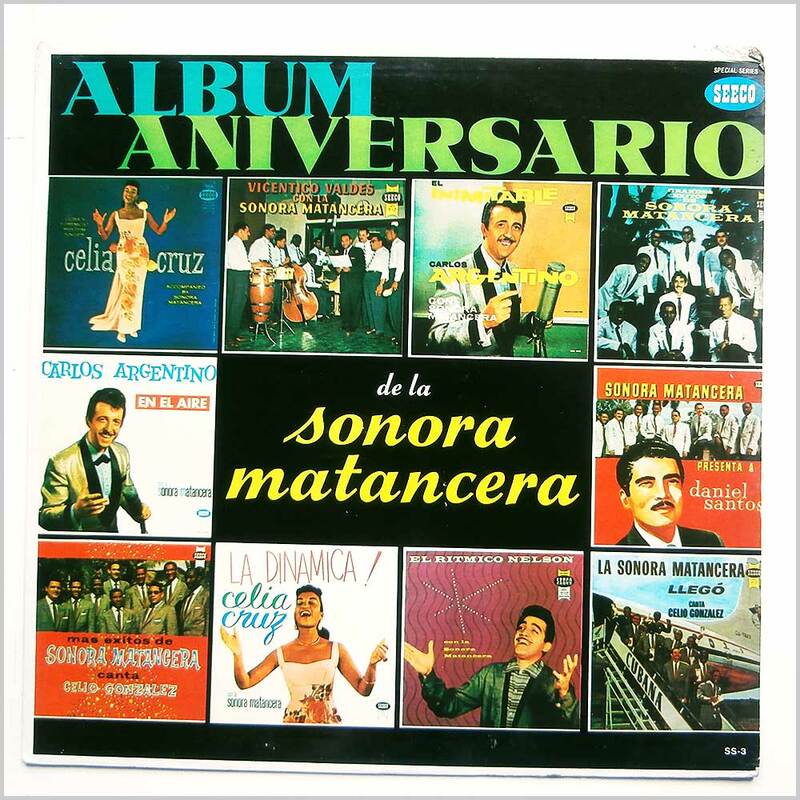 Latin music LP release from Sonora Matancera with singers Celia Cruz, Celio Gonzalez, Daniel Santos and others. 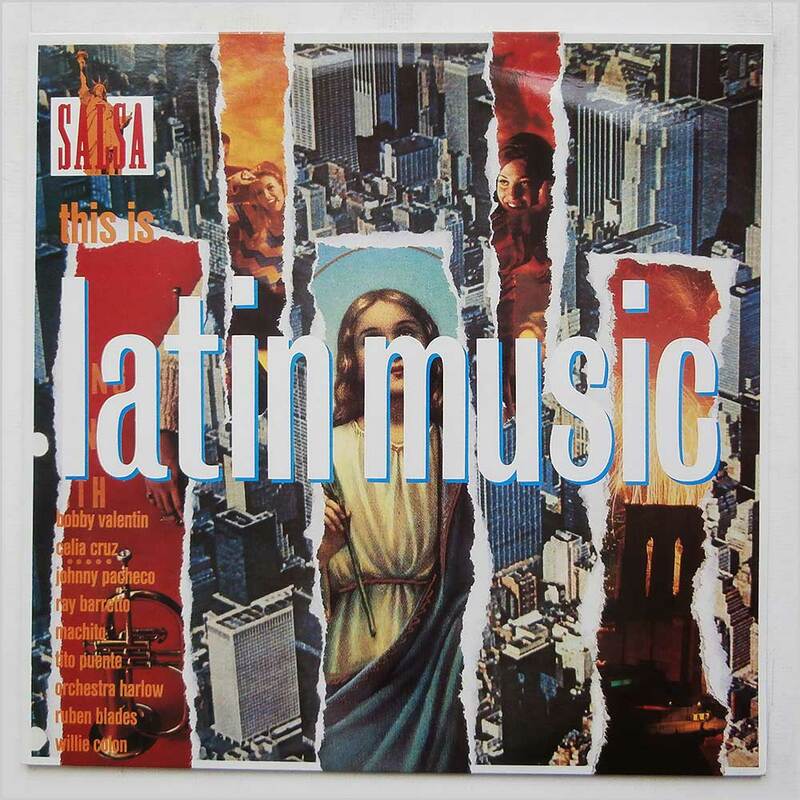 Classic Latin Big Band music LP. This is the original mono version. 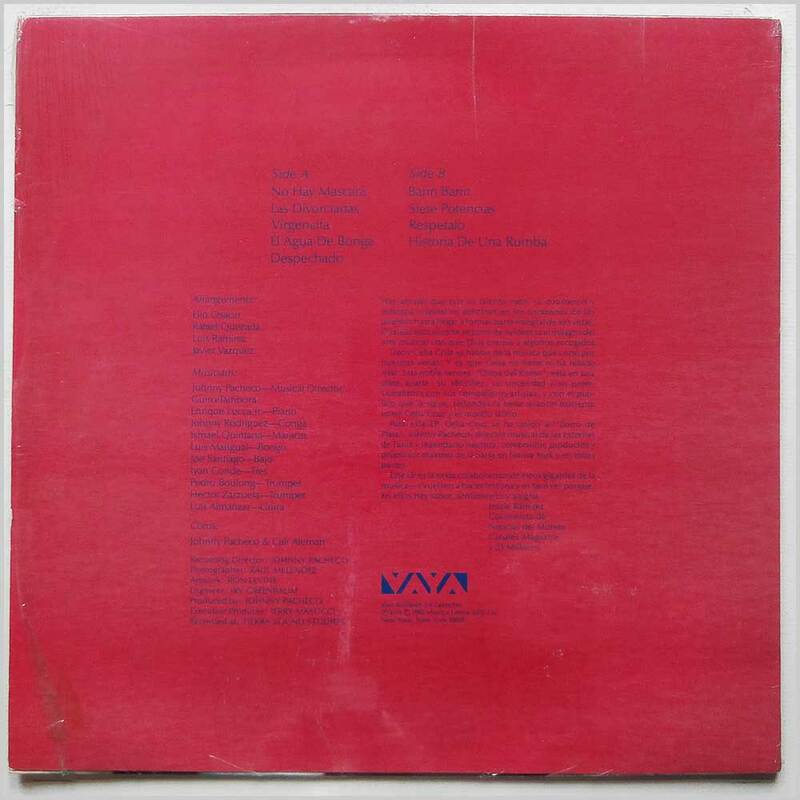 Format: Vinyl Record LP, Tico Records. 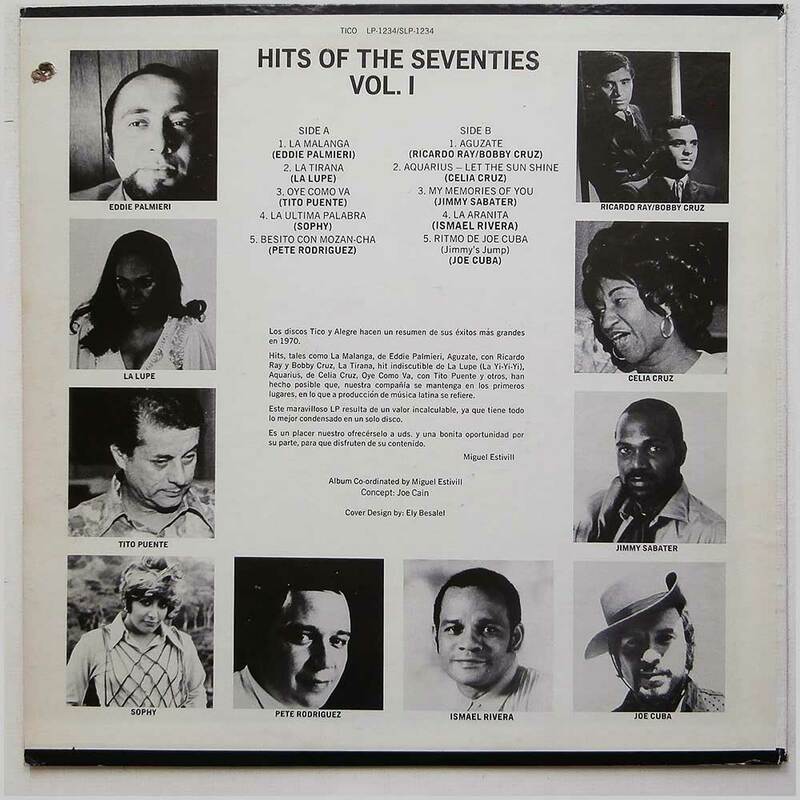 USA release from 1971. 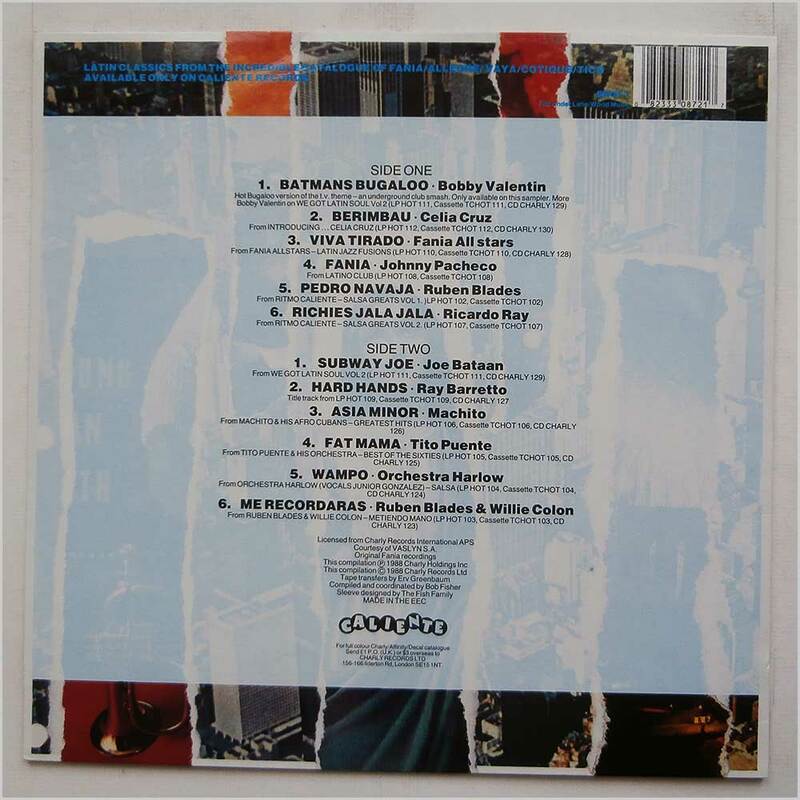 Latin music LP release from Various featuring Eddie Palmieri, La Lupe, Tito Puente, Celia Cruz, Joe Cuba and others. Drill hole cut out of jacket. 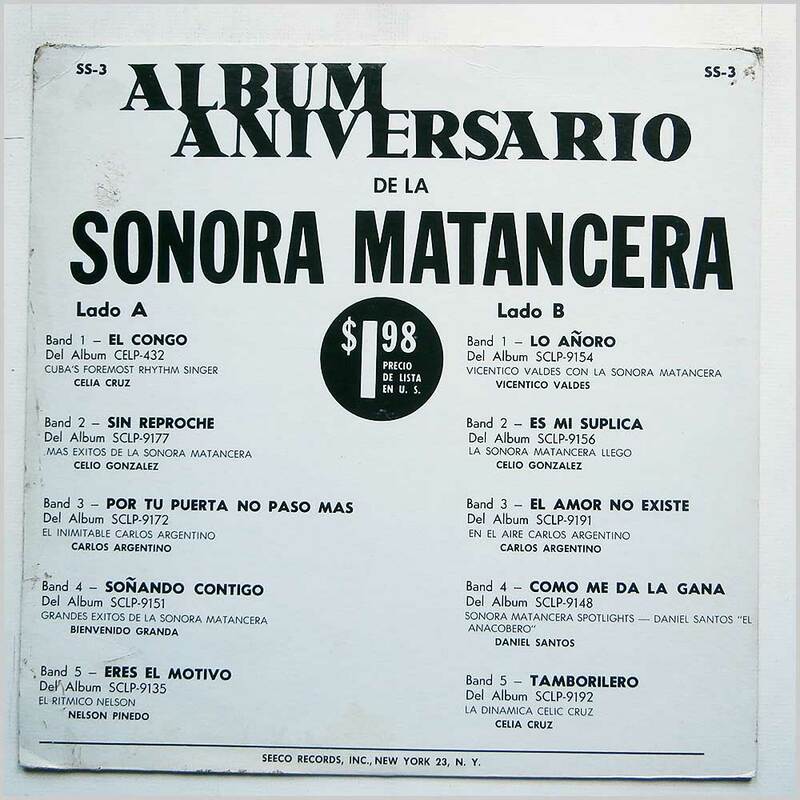 Classic Latin Salsa music LP. A hard to find title in reasonable condition for its age. 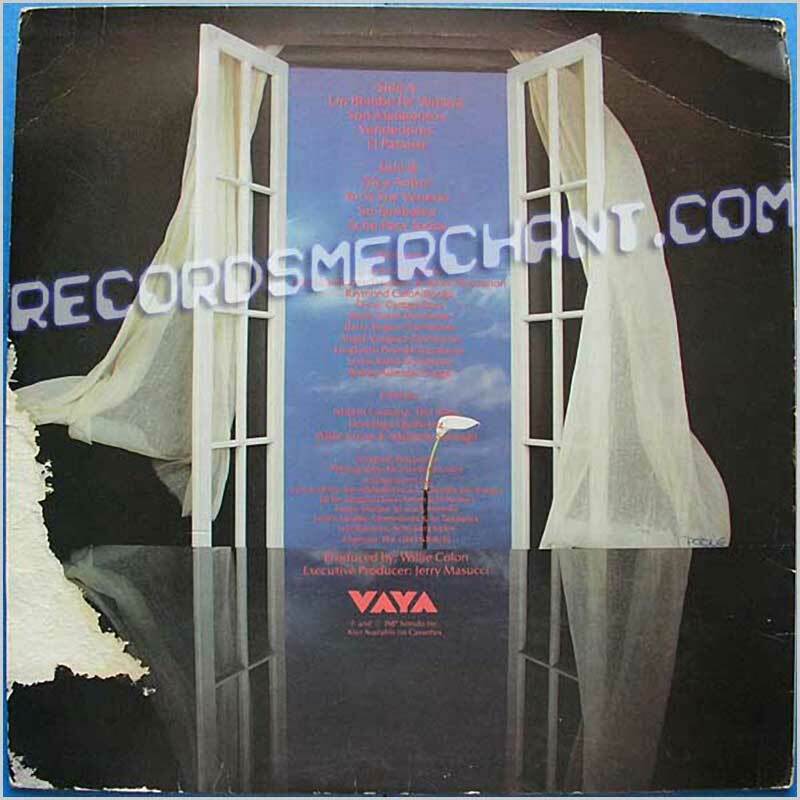 Format: Vinyl Record LP, Vaya Records. USA release from 1987. 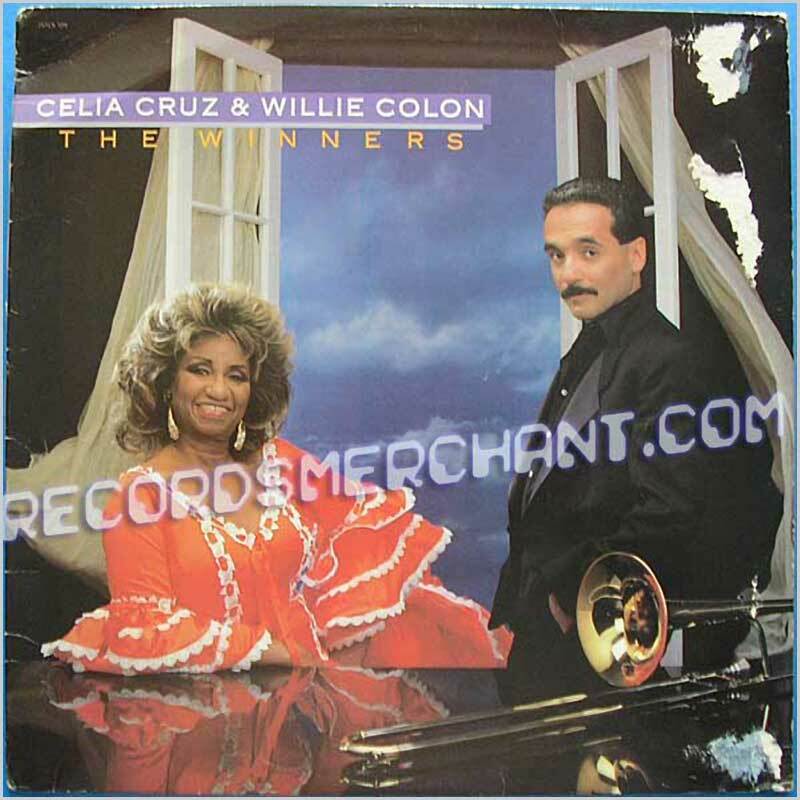 Salsa music from Celia Cruz and Willie Colon. 8 tracks including: Bembe Pa' Yemaya; Son Matamoros; Vendedores; El Paraiso; Dice Anton; Yo Si Soy Veneno; Se Tambalea; Ache Para Todos. Jacket has shelf wear, tears front and back.